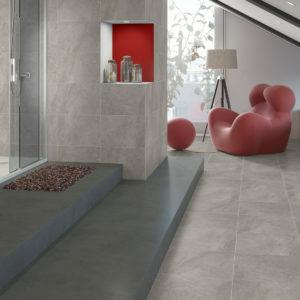 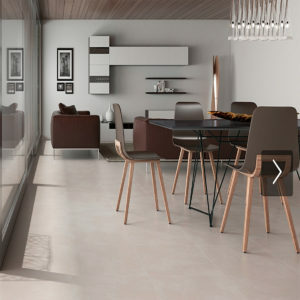 Our Lightburst tiles will give a real wow factor in any room. 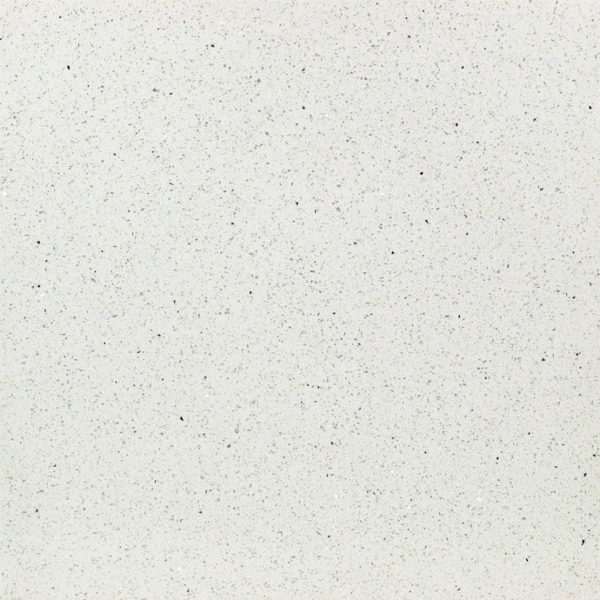 We offer the very highest quality and these tiles are made of 90% well-chosen natural quartz mixed with granite, glass chips, resin, pigments and mirror chips. 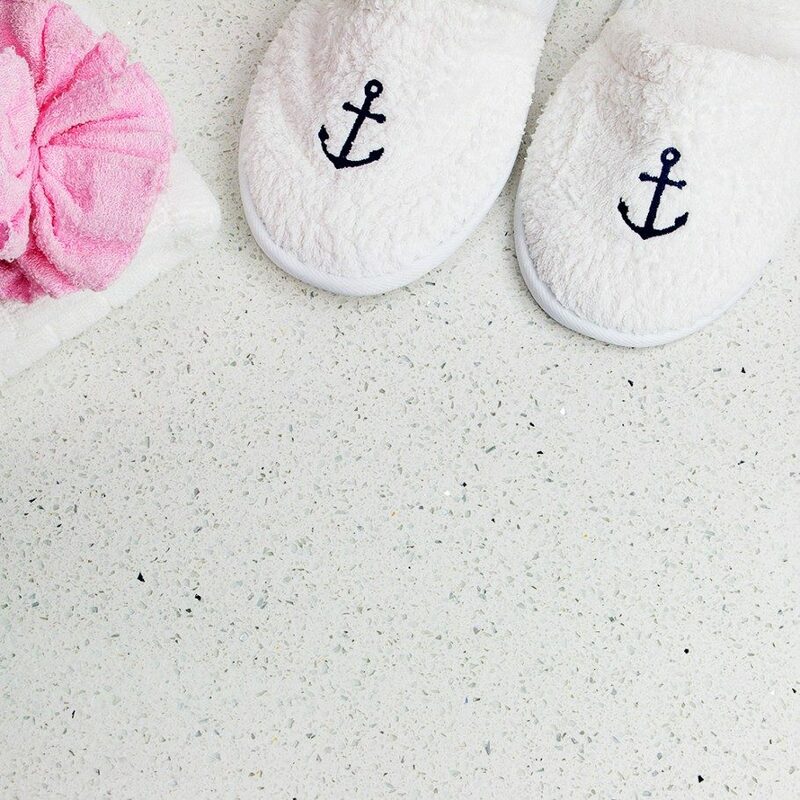 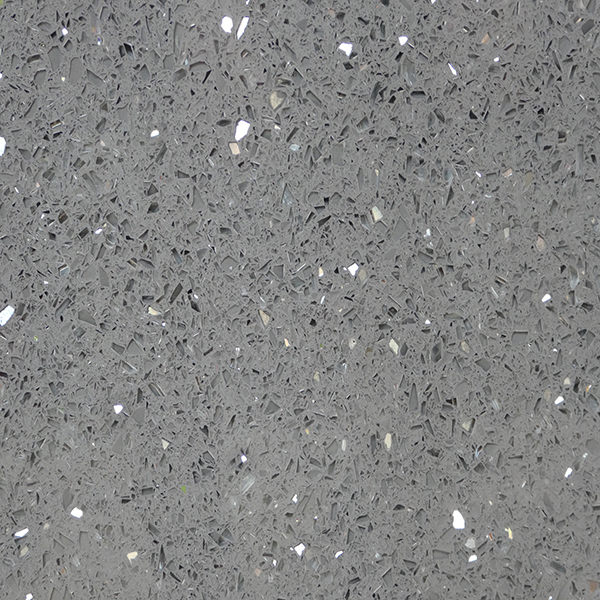 It is the ultimate in contemporary styles and its sparkly appearance gives a very sophisticated look to any wall or floor. 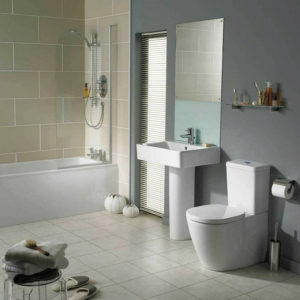 3 colour choices, Black, White, Grey. 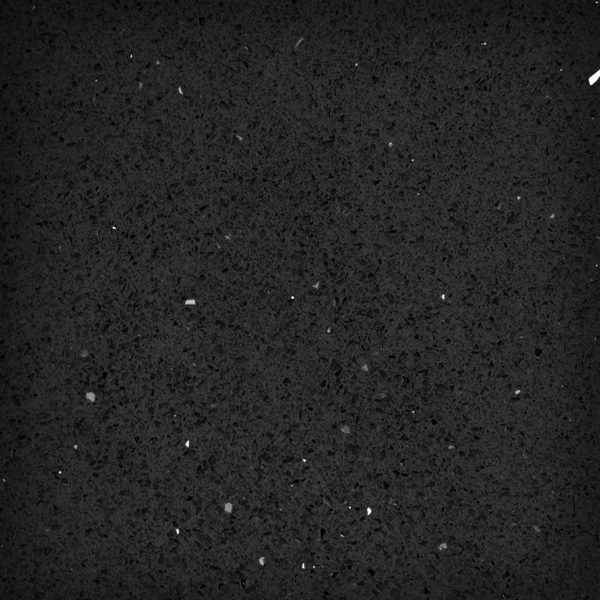 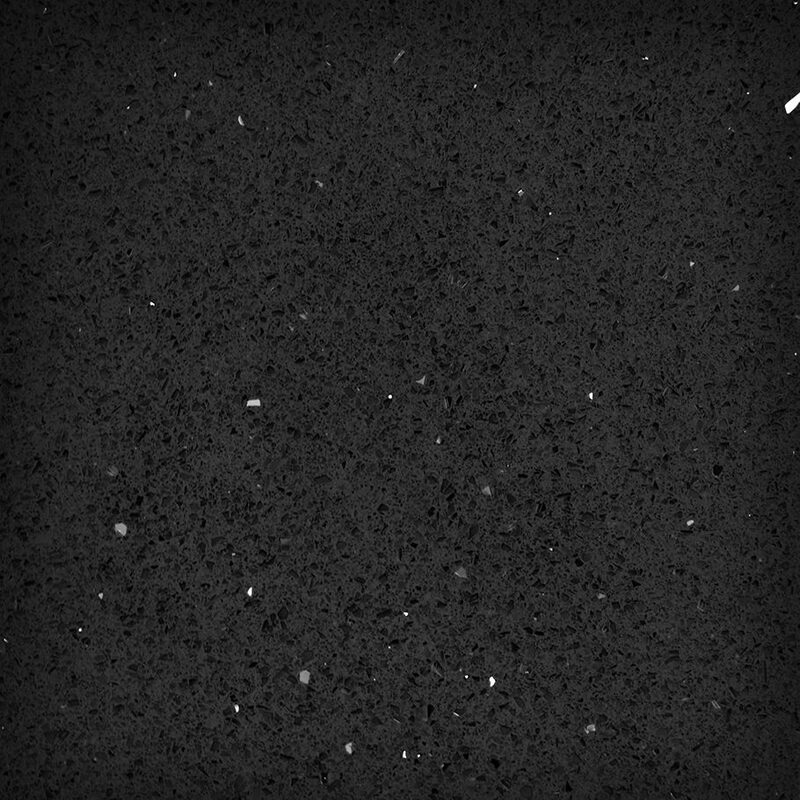 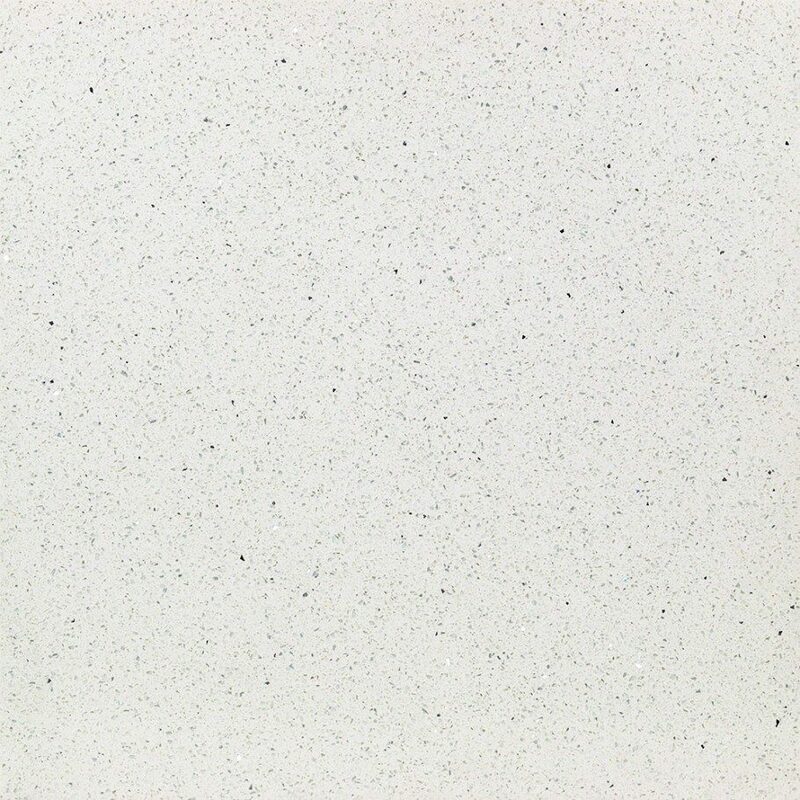 Our Lightburst quartz tiles consist of 90% of quartz and 10% resin. 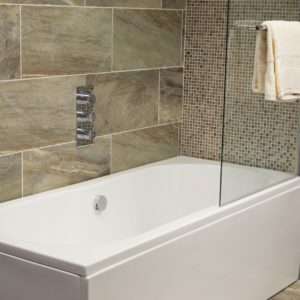 Resin may react to heat (expand & contract) therefore all aspects of the installation process follow British Standard BS 5385 without exception, particularly when using these tiles in environments of high temperature fluctuation.